Our primary objective is to fully differentiate Hitters Challenge® as a technology, commercializing its marketing utility at every level of baseball as well as to expand the fan base beyond current boundaries. The age old question in baseball has always been, “who is the best athlete at hitting a baseball at the plate? And now, because of this new Hitters Challenge technology, by numerically quantifying and rating a player’s performance ability at hitting a baseball, the question can be answered. 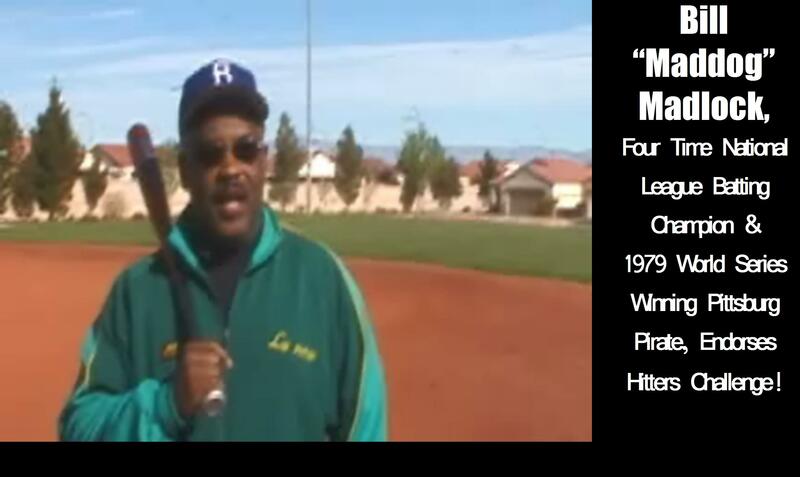 The success of Hitters Challenge® is securely rooted in the very essence of baseball, which is hitting a baseball. Its current and future popularity rests within a thriving sports culture, while encouraging support, participation and involvement within the sports and entertainment industries. Our team continues to work very hard to bring together the financial, social and human resources necessary to make this the best online experience for baseball and softball players and fans. Our community outreach continues in our effort to gain support, secure sponsorships and commitments. The success of the event is dependent upon your involvement to make it happen, and your involvement is limited only by your interest in Hitters Challenge.